Harvey Pekar (1939–2010) was a comic book writer and the author of the autobiographical American Splendor series, which was adapted into an Academy Award–nominated film. 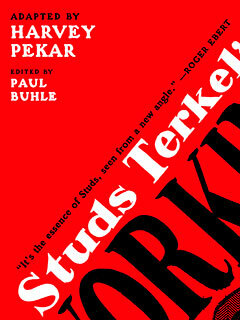 He was the author of a Studs Terkel’s Working: A Graphic Adaptation (The New Press). Pekar was also a prolific jazz and book critic.